What do you do with something that gets old? You either get rid of it or lend it to someone else. But what if we say you will get a better and new product in exchange of the old one at a very reasonable price? 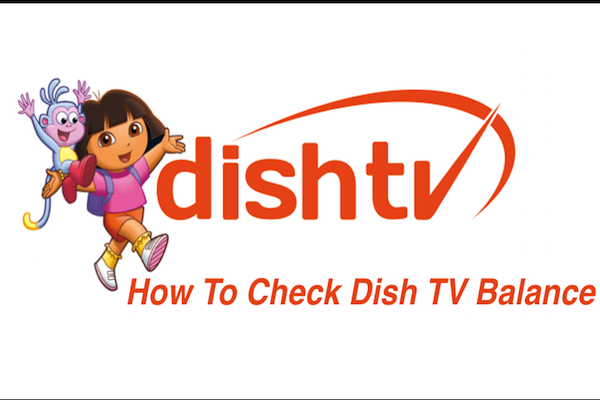 Well, Dish TV has launched an amazing offer in which you can exchange your old SD set-top box for an HD set top box at a very low price. 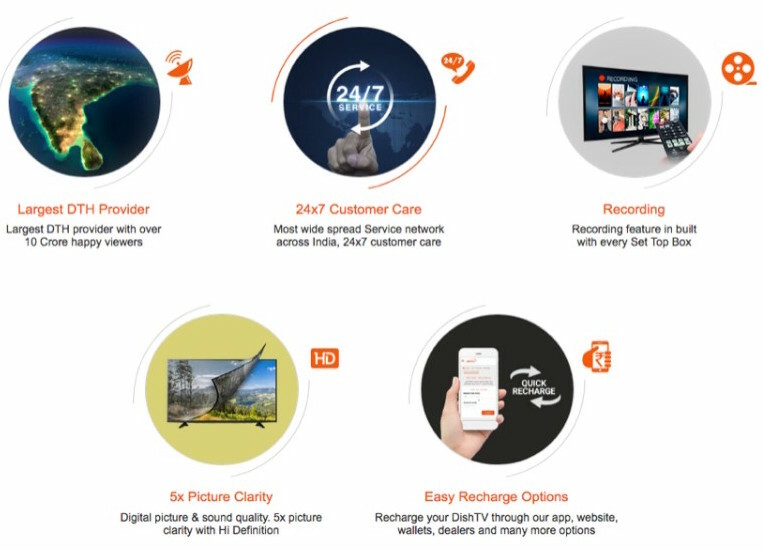 The Dish TV set-top box exchange offer is descriptively defined right here with answers to all your how’s and why’s. 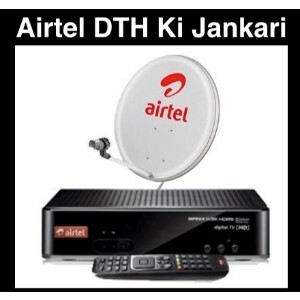 If you have a DTH service at your home for 8-9 years, then you must be having 2 remotes, one for the set top box and one for the television set. 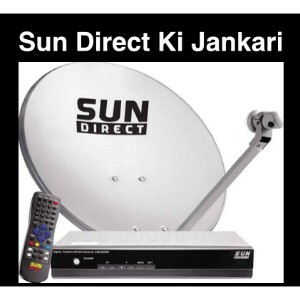 But this problem of maintaining two remotes has now been resolved as most of the DTH Company like Tata Sky and Dish TV have developed just one universal remote for all the purposes. Due to universal remote, you don’t have the hassle of operating two different remotes for different purposes anymore. 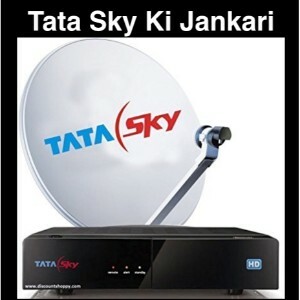 You must have come across our article on how to fix Tata sky no signal problem. Sometimes these type of signal problems occurs in other DTH service providers too. 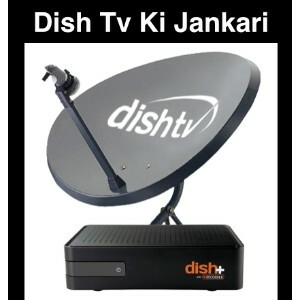 The Dish TV set-top box no power issue can be resolved by many ways. If you are aware of dish antenna directions, then you can check the signal strength through the app and adjust accordingly. The easiest method for fixing poor signal strength is master reboot which is quite similar to that of Tata sky. But if nothing works, just dial the Dish TV customer care number and they will send over some executive to look into your DTH kits and advise accordingly. They will fix it up and you will have to pay the additional price for the same. 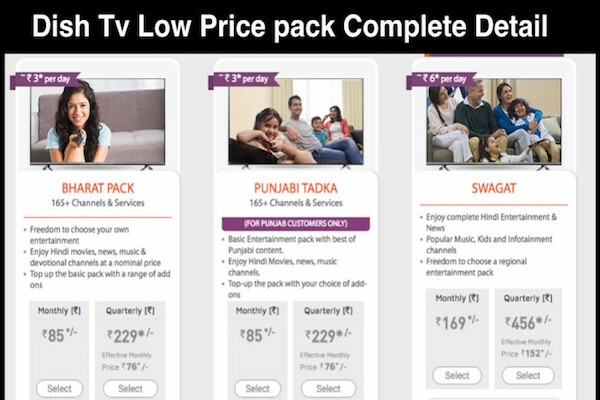 Now let’s talk about the famous Dish TV set-top box exchange offer. 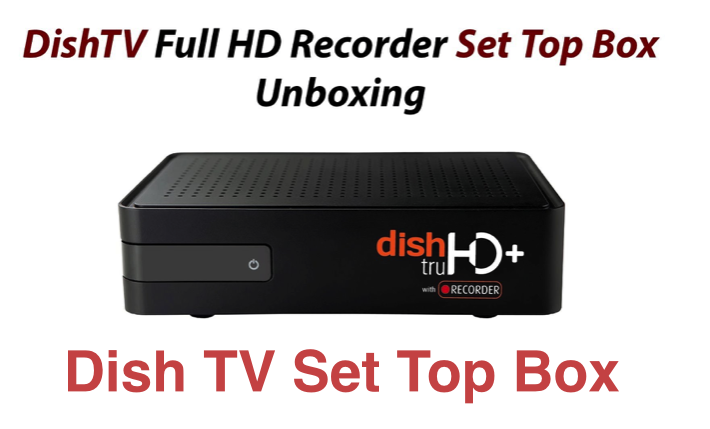 If you have a Standard definition set-top box connection and you want to switch to HD connection, then you can go for this set-top box exchange offer. In exchange of your old SD set top box and an amount of Rs 799 only, you will get a HD connection set top box. If you would have bought the HD set top box, then it would have cost you Rs 1750. By this method you will not only have to get rid of the old set top box easily but you will get a new HD set top box in exchange at a very reasonable price of Rs 799. One more good thing about this offer is that with this you will get Family HD pack subscription worth Rs 84/ month free of cost for two months. That’s just the cherry on the cake! 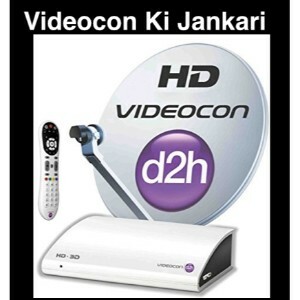 This offer has made users switch to HD set top boxes more conveniently. 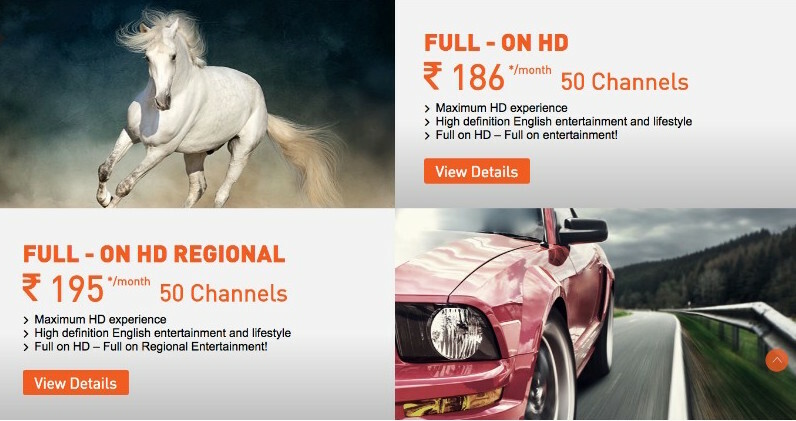 Other DTH brands are gradually adopting similar offers to improve their service. Will i get the remote too?